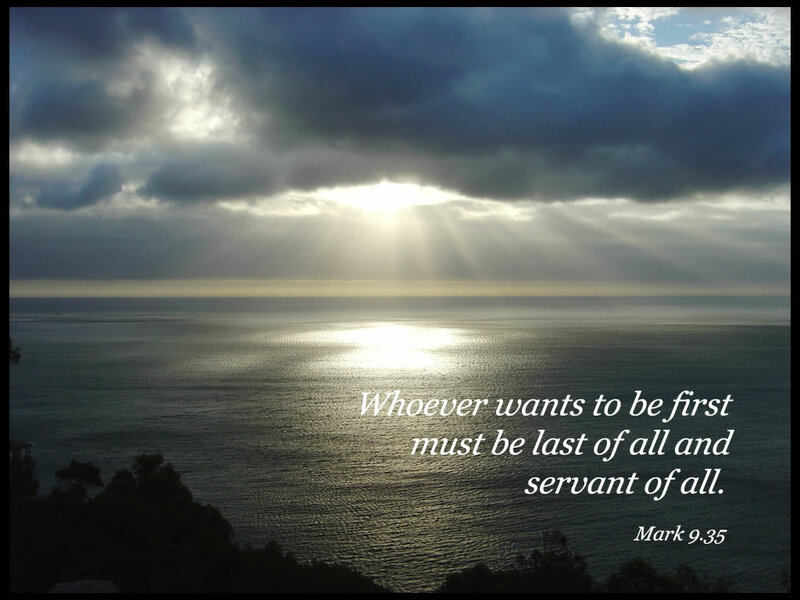 The Verse of the Day for January 29, 2015 speaks of the oxymoronic nature of true servanthood: the last shall be first and the first shall be last. If you want to be in the premier position as number one, then put yourself in the last position by putting others first, and you will be great. 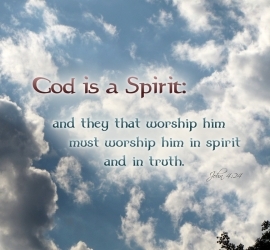 To worship Him in spirit and in truth. In a journal entry written a number of years ago, I comment on aspects of praise and worship which are a part of many church services. I note that the service will often begin in a very lively manner, as an attitude of praise energizes the morning service, but a noticeable change takes place as we move from praise into worship where we linger in the intimate presence of God. It is almost like riding in a raft over the white water rapids of a river and then the raft suddenly, yet not so subtly changes its course onto to a placid stream where you float swan-like downstream. Many times those directing praise and worship will lead the congregation into a number of spontaneous acapella worship songs that will usher us into the very presence of God. Worship is a lifestyle which reveals God’s worth. and in truth: for the Father seeketh such to worship him. Upon Aaron’s head and running down to his feet. Costly are aloes that perfume our bed, a token. Endearing words of affection constantly spoken. To quench the deep thirsting in my soul for more of you. Only in eternity will true love be revealed. What is the worth of true worship in the highest degree? Priceless is the value of this deepest intimacy. Just as we are earnestly seeking a true worship experience with God, the Father is seeking just such people as these as His worshipers. A final word: Be strong in the Lord and in his mighty power. 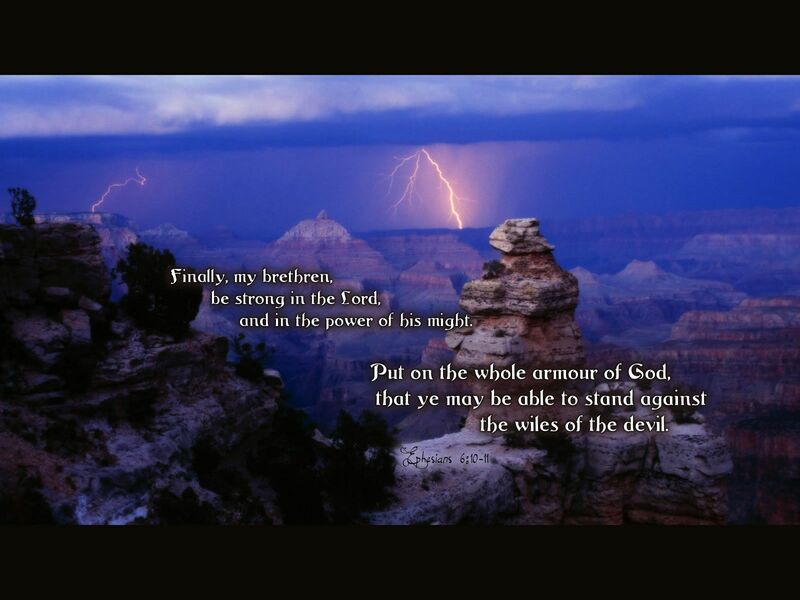 ‎11 Put on all of God’s armor so that you will be able to stand firm against all strategies of the devil. ‎12 For we are not fighting against flesh-and-blood enemies, but against evil rulers and authorities of the unseen world, against mighty powers in this dark world, and against evil spirits in the heavenly places. 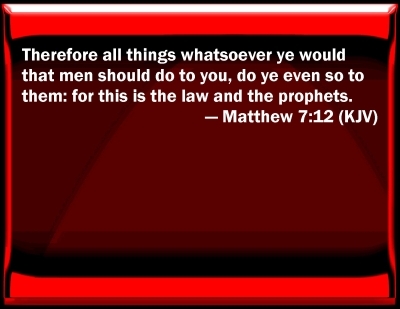 ‎13 Therefore, put on every piece of God’s armor so you will be able to resist the enemy in the time of evil. Then after the battle you will still be standing firm. The first part of Ephesians 6:10 exhorts us to be strong in the Lord, and reminds us of similar words of encouragement found in an earlier blog post: “Be strong and take courage.” In examining Joshua 1:9, we find great encouragement in midst of circumstances whereby we could be greatly discouraged. 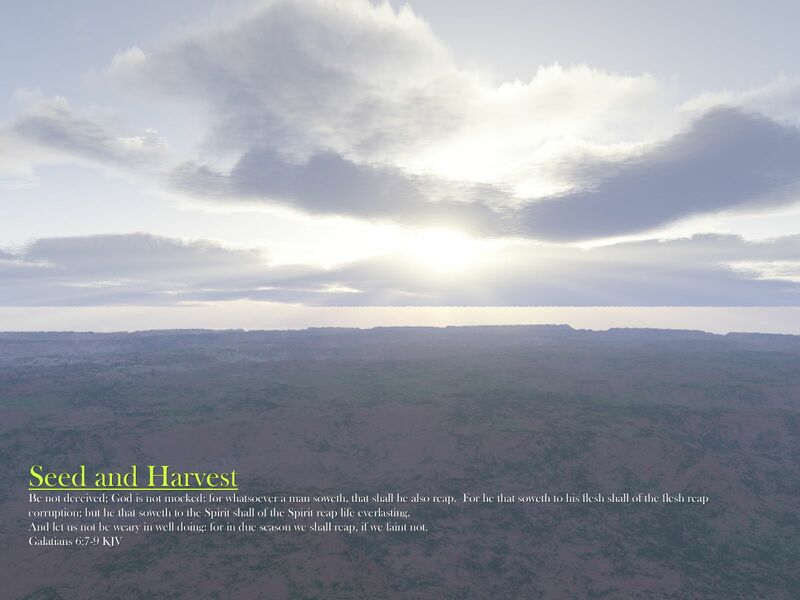 Just as Joshua felt discouraged when he was confronted with the task of leading the Children of Israel into the Promised Land after the death of Moses, we also have similar concerns, as we transition from the Wilderness of our lives into the “Promised Land” that God has set before us. In Mark 9:35 Jesus Christ illustrates the same point that those who desire to be first should put themselves last and serve others first. 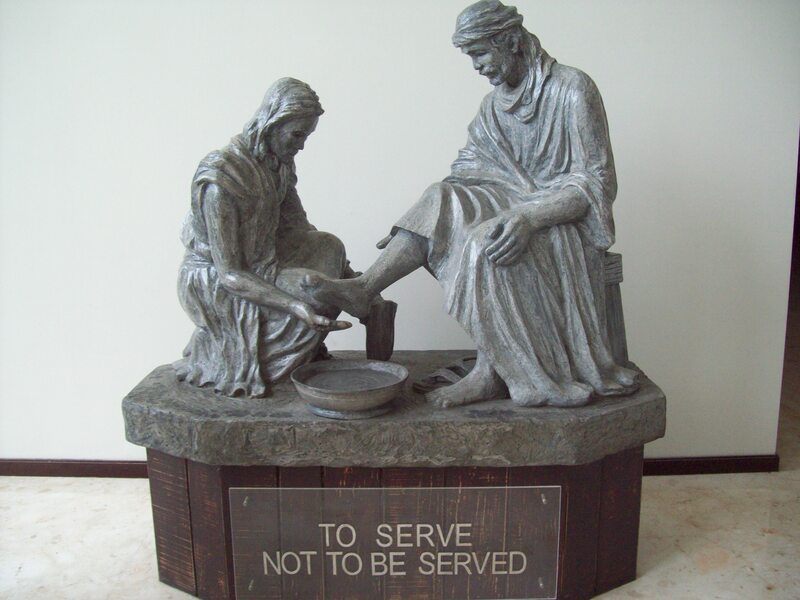 Nowhere is this portrait of a true servant of the Lord more vividly revealed than in the account where Jesus washes the feet of the disciples in John 13. The Word of God reminds us once again that those who would be great must first serve others. God, our Father, we thank you for the honor and the privilege to carry out Christ’s command that we love one another and give our lives in service, just as he did. 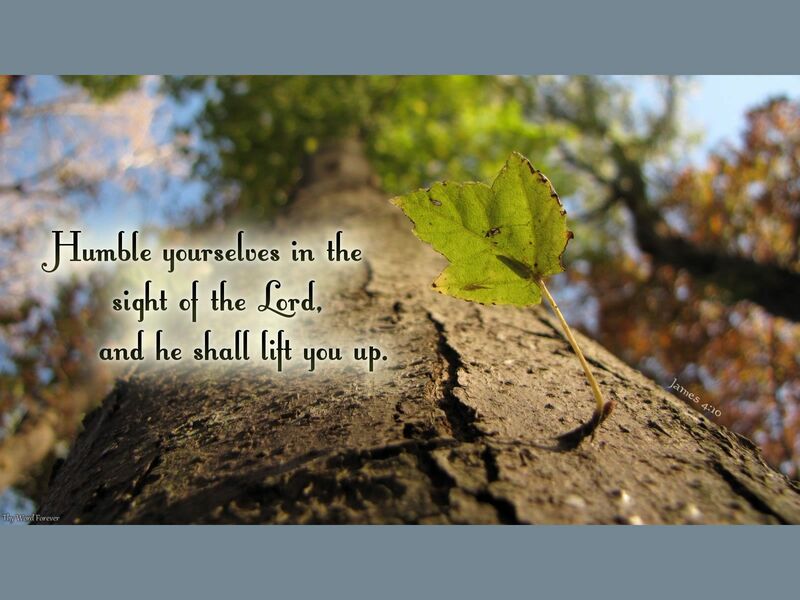 As we follow in Christ’s steps, may we also learn the lessons of humility and recognize that if we humble ourselves in your sight, that you will lift us up. In the name of Jesus Christ, our living Lord and Savior, Amen. 2And set your minds and keep them set on what is above (the higher things), not on the things that are on the earth. These verses bring to mind the process of metamorphosis that butterflies and other organisms undergo, reminding us of a similar spiritual process called “renewing the mind.” Christians are instructed not to be conformed but to be transformed by the renewing of their minds (Romans 12:1). The New Testament phrase is translated from the Greek word metamorphoo, from which the English word metamorphosis is derived. The phrase is also used to express that as believers strive to manifest more of Christ in their lives, they are also “changed” into the same image. Here is a musical version of Philippians 4:8 from Seeds Family Worship. This exhortation from James brings to mind the exhortation to pursue wisdom. Asking God for wisdom can be seen as part of our pursuing of wisdom which we are asked to do, not only in James 1:5 but throughout the Book of Proverbs as well. The idea of pursuing wisdom brought to mind an incident that occurred a number of years ago. I recall going on a field trip to the Indiana Dunes State Park, outside of Gary, Indiana, when I was in middle school, what we called “junior high school,” back in the day. Somehow I came across a small stream running through a wooded area. As I followed the creek through the winding woods, I was determined to find the area where the stream began, but as I progressed, the size of the stream remained the same and continued to flow on seemingly endlessly. After about a half an hour, I realized that I needed to get back to area where we supposed to meet before departing on the bus and returning to “the Steel City.” When I arrived at the place where we were to meet, I learned that I was quite late, and that I had delayed their departure. Wisdom is the principal thing; therefore, get wisdom. And cause to flee, as one chases an enemy. So your fragrance arouses me as I awake. Though I have felt your touch and kissed your lips before. Although that experience occurred almost sixty years ago, I am still asking for wisdom while earnestly seeking to find the source of all life, the river of life, from which flows wisdom, knowledge, understanding and all the attributes of God. The last line of the poem brings to mind a song that captures the essence of who all believers desire to be: “Seekers of Your Heart” rendered by Steve Green, Sandi Patty and Larnelle Harris. Whether you refer to “sowing and reaping” or “seedtime and harvest” or simply “giving and receiving,” we are always applying those immutable principles in our lives. The bounty of living seventy-two years. 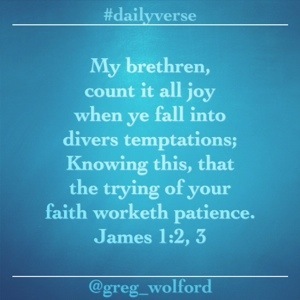 I would like to close our devotional with this hymn, as I recall the faithfulness of God. . . our God is faithful—“full of faith”—faithful to His Word: “Great is Thy Faithfulness.” Aled Jones sings the verse that I am referring to. 31 Do to others as you would like them to do to you. ‎32 “If you love only those who love you, why should you get credit for that? Even sinners love those who love them! ‎33 And if you do good only to those who do good to you, why should you get credit? Even sinners do that much! ‎34 And if you lend money only to those who can repay you, why should you get credit? Even sinners will lend to other sinners for a full return. ‎35 “Love your enemies! Do good to them. Lend to them without expecting to be repaid. Then your reward from heaven will be very great, and you will truly be acting as children of the Most High, for he is kind to those who are unthankful and wicked. ‎36 You must be compassionate, just as your Father is compassionate. Jesus Christ, in addressing the multitude gathered to hear him, offers a profound one-sentence statement that embraces all human behavior whereby he expresses God’s desire for all humanity.